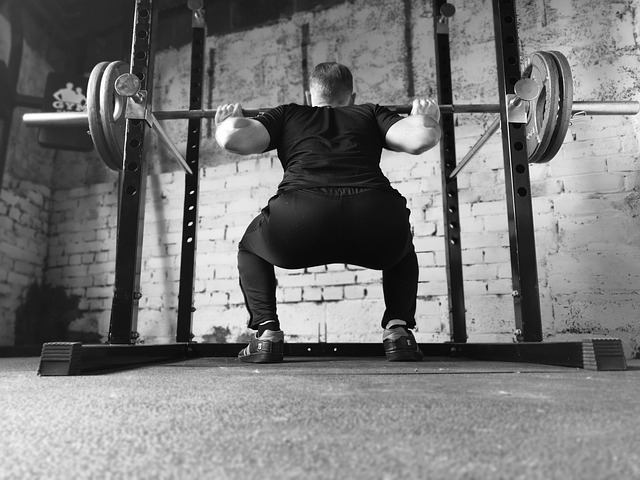 The back squat makes use of your body’s most used muscles, the ones around your legs, thighs and hips. To prove you are fit in Bobby’s standards, you have to perform back squats while lifting half your body weight. Again, to be able to do this, you would need both a light body and strong muscles. More than anything, this proves that your glutes, quads and hamstrings can take absolutely anything on. Curious Mob Copyright © 2019.